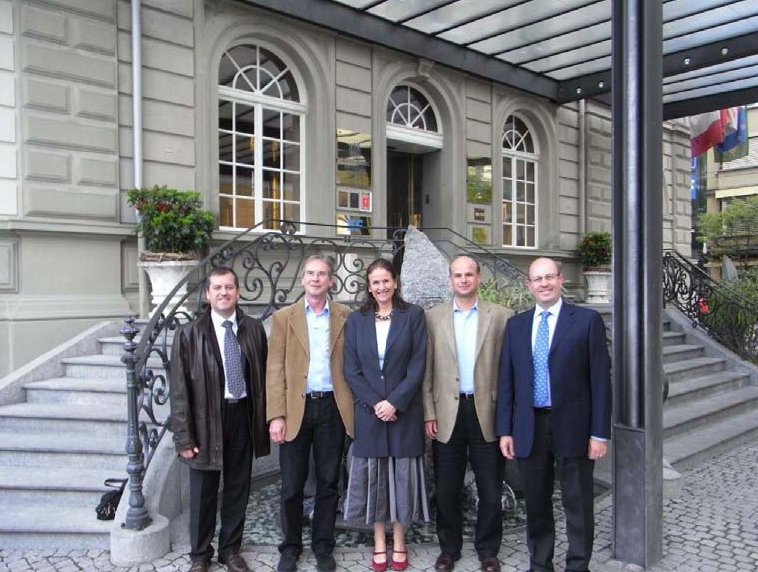 The Swiss-Austrian ISoP Chapter was founded in April 2009 and officially announced in October 2009 at the ISoP Annual Meeting in Reims (France). The chapter has an educational role with the objective to increase knowledge and to ensure trainings in the field of Pharmacovigilance. The Chapter scientific meeting, generally in spring, attracts people working in many different areas of pharmacovigilance – an ideal networking platform. The chapter fosters relations between Academia, Clinicians, regulatory bodies and pharmaceutical companies as well as with other pharmacovigilance related organisations. All ISoP members are cordially welcome. Membership of the Swiss-Austrian ISoP Chapter is open to all ISoP members, free of costs (besides the Individual membership fee for ISoP). 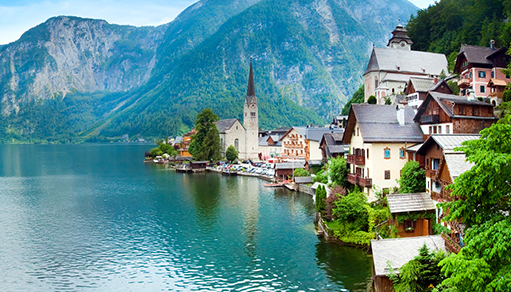 Members benefit from reductions of participant’s fees for symposia and other scientific events organized by the Swiss-Austrian Chapter. 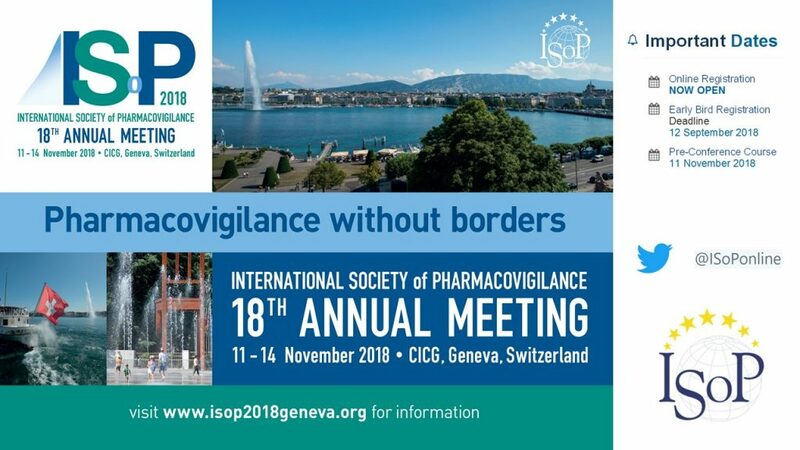 The 18th ISoP Annual Meeting will take place on 11th-14th November 2018 at the International Conference Centre Geneva (CICG), located near the United Nations, 10 minutes from the airport and the city centre on a convenient bus route. The local organiser is Dr Victoria Rollason from the Hôpitaux Universitaires de Genève, and President coordinator of the ISoP Swiss-Austrian Chapter. A very successful Satellite symposium was organized by the ISoP Swiss Chapter during the ISoP Annual Meeting held in Reims in October 2009. Chairman: Mario Bertazzoli, Co-chairman : Stephane Michaut Evaluation of medication safety in medical in patients with three different prescription support solutions. S. Russmann (University Hospital Zurich) Pharmacovigilance and drug consultation for health professionals: long-term experience at the Division of Clinical Pharmacology and Toxicology in Zurich, Switzerland. M. Huber (University Hospital Zurich) Pharmacovigilance of over-the-counter products in community pharmacies: pilot study conducted in the canton of Zürich, Switzerland. K. Hartmann (Crucell Berna Biotech Ltd) Semantic interoperability and standardization enable an integrated evaluation of safety data J.W. van der Velden (Mesama Consulting, Schinznach Bad) Drug interactions programs: clinician’s needs and program’s realities E. Jaquenoud Sirot (Klinik Königsfelden, Brugg) During the second Bureau’s meeting in Geneva (see agenda below) it was decided to organise a half day session in the second trimester of 2010. We invite all interested people to join this young, but already very active chapter, and to contact ISoP Swiss Chapter Secretary. Long life to this Chapter!